Click/tap here to find the best Buford, Georgia pilates studio for your needs! A private and personal fully equipped Pilates studio. Paula Stewart is double certified with Power Pilates and The Pilates Wellness Center. 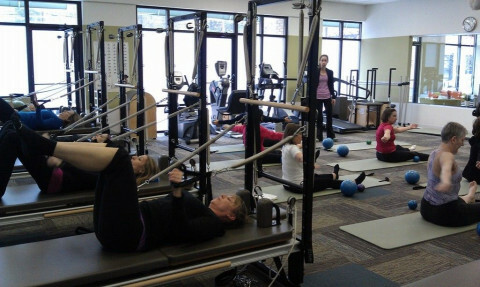 We operate the best and busiest, fully equipped, real Pilates Studio in Gwinnett County. We teach classical Pilates; no yoga fusion, and no fluff. Our client base continues to grow as people get results from doing the exercises the way Joseph Pilates taught. 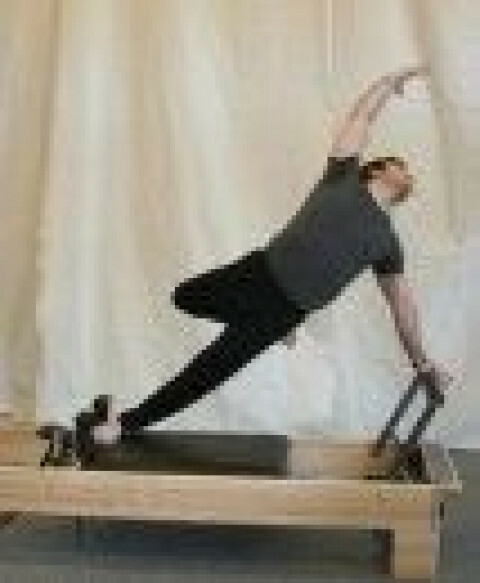 We are a classical Pilates Studio and are affiliated with Power Pilates in New York, NY and Studio Lotus in Atlanta, GA.